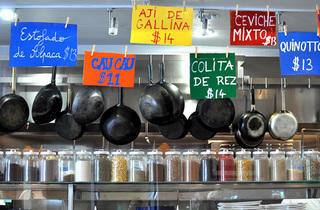 How many variations of ceviche can one chef whip up? LA's Peruvian food king chef Ricardo Zarate (Picca, Mo-Chica) (with the help of some of LA's best chefs) previews the menu at his upcoming Paichẽ for a two-night dinner series showcasing the Peruvian favorite. 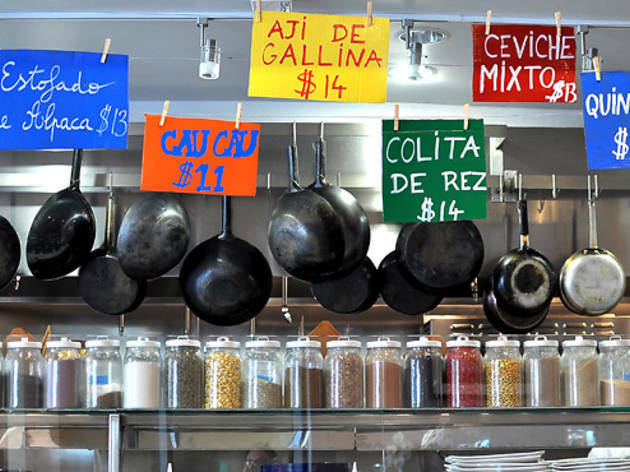 Co-hosted by Food GPS' (and TOLA contributor) Joshua Lurie at Downtown's Mo-Chica, night I features an uni-themed dinner with Mélisse's Josiah Citrin, while night II sees the Spice Table's Bryant Ng and Night + Market's Kris Yenbamroong prepare ceviche six different ways. Each menu is paired with an optional five-beer flight and dessert. While walk-ins are welcome, tickets can be purchased here with 10% of proceeds benefiting the American Red Cross Hurricane Sandy relief efforts.